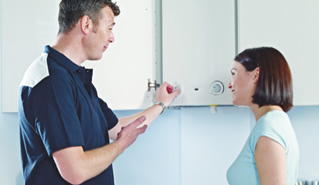 Buy a brand new BAXI boiler system now and we will give you a 10 year guarantee. Have us fit a brand new boiler in your home and we’ll give you the chance to earn your investment back with our ‘Refer & Earn‘ scheme. 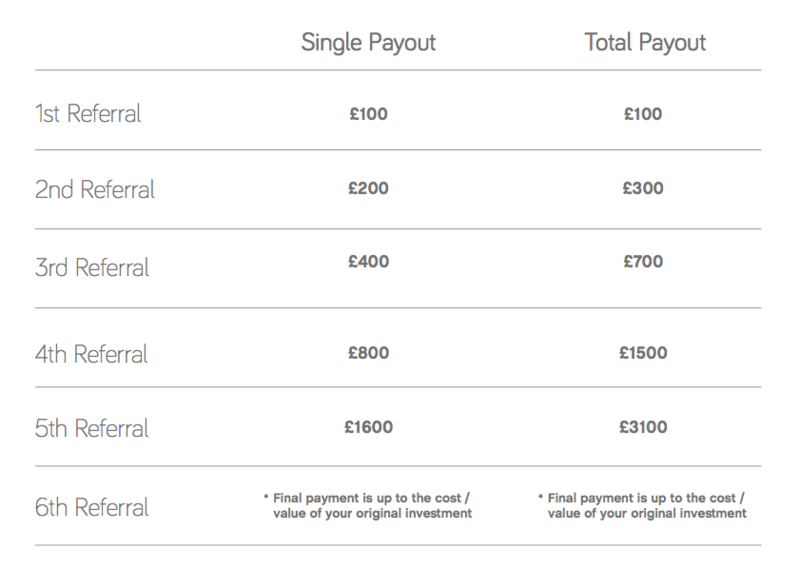 The rules are simple, if you refer people to MPH Home, who in turn have a new boiler fitted by us, we will give you money! Referrals can be anywhere in the UK, there are no time restrictions & family members are included.